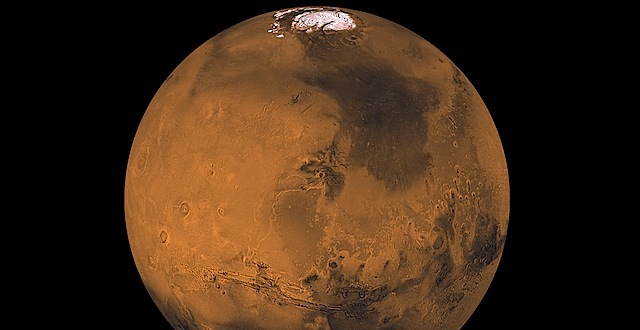 The cancer risk for a human mission to Mars has effectively doubled following a University of Nevada Las Vegas study predicting a dramatic increase in the disease for astronauts traveling to the red planet or on long-term missions outside the protection of Earth’s magnetic field. This entry was posted in Reports and tagged cancer, cosmic rays, galactic cosmic rays, human exploration, human spaceflight, solar coronal mass ejections, solar cosmic rays, solar energetic particles, solar flares. Bookmark the permalink.